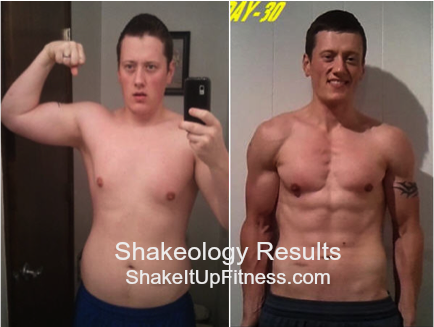 Looking for information on how to order Shakeology? You have a few options which I will happily explain here! First, I have to admit that Beachbody Shakeology is my favorite drink of the day! After 5 years, it’s become a staple in my household and the whole family loves it! Bulk bag – 30 servings: this is a great way to order Shakeology because you get 6 more servings. The bulk bag works well if you are using it mostly at home. Individual packets – 24 servings: this is a great option is you plan to take Shakeology with you. When I travel I take my packets along too so the individual servings work well for me. Looking for some variety in your life? Then try a box of Shakeology’s Combo Packets. They come in either a box of ½ Chocolate and ½ Vanilla, ½ Chocolate and ½ Greenberry, or ½ Chocolate Vegan and ½ Tropical Strawberry (Vegan) or 1/3 Chocolate, 1/3 Vanilla, and 1/3 Strawberry. Monthly autoship: $2 shipping fee and can cancel at any time. This is the best option since you’ll save big on the shipping. Plus, you’ll love having your order of Shakeology every month! 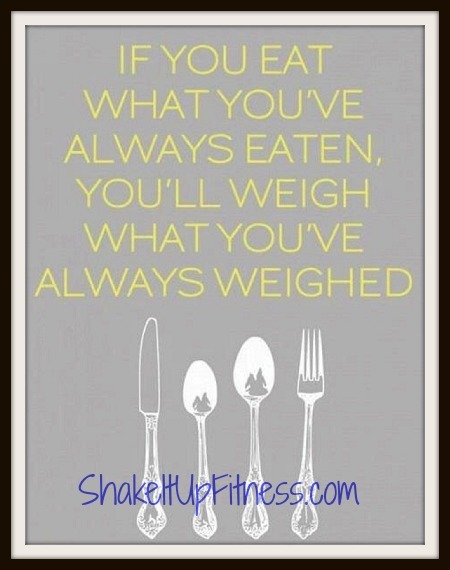 Order Shakeology to Lose Weight and Feel your Best! One of the best ways to lose weight is to fuel your body with water, healthy fruits, veggies, and lean proteins—that way you’ll have the oomph to work out, build muscle, and burn calories. If you’ve been keeping up with your daily Shakeology routine, you should be experiencing positive changes. You’re getting tons of health-nut ingredients every day without even thinking about it! You may start to realize that you’re actually SAVING money on food by drinking Shakeology. Why? Because at $4 a meal, the cost of Shakeology is much less expensive than fast food and random snacks. Are you enjoying helping and motivating other people on the Team? Perhaps Team Beachbody coaching is calling your name. If you purchased a Challenge Pack, you can enroll as a Coach for FREE, get discounts on Beachbody products, including Shakeology, and have the satisfaction and financial reward of helping other people get healthy and fit. Reach out if you’re interested and I can give you more information. CLICK HERE to order Shakeology.